Hideki Matsuyama shows great promise to win a Major in the near future. He has five PGA Tour wins to date, and looks to make the push next season for a coveted Major title. Matsuyama won the 2014 Memorial Tournament in a play off over Kevin Na. 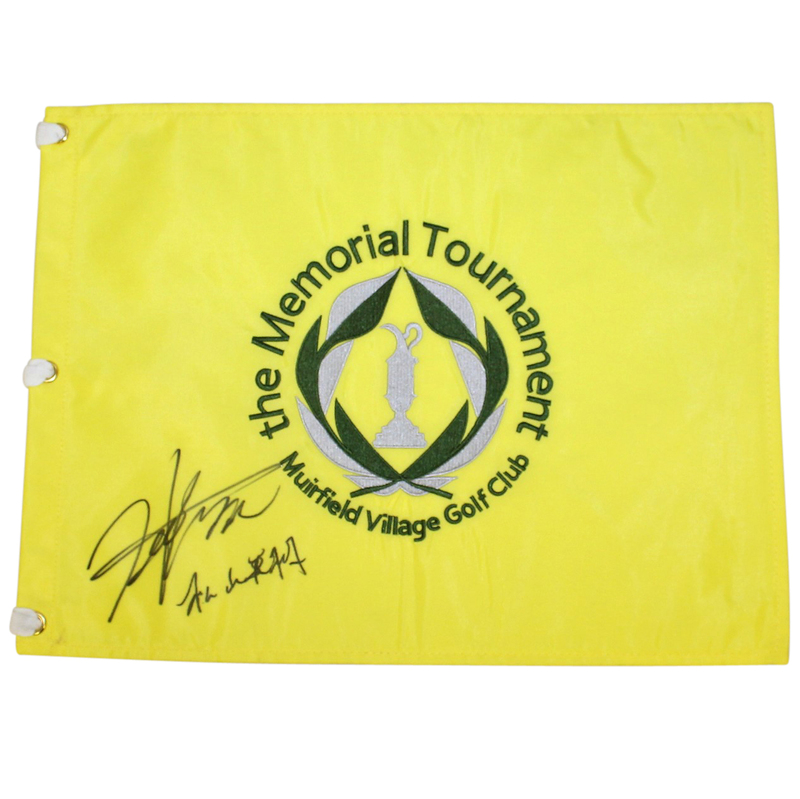 A flag signed by Matsuyama from the Memorial Tournament is offered here for bidders. 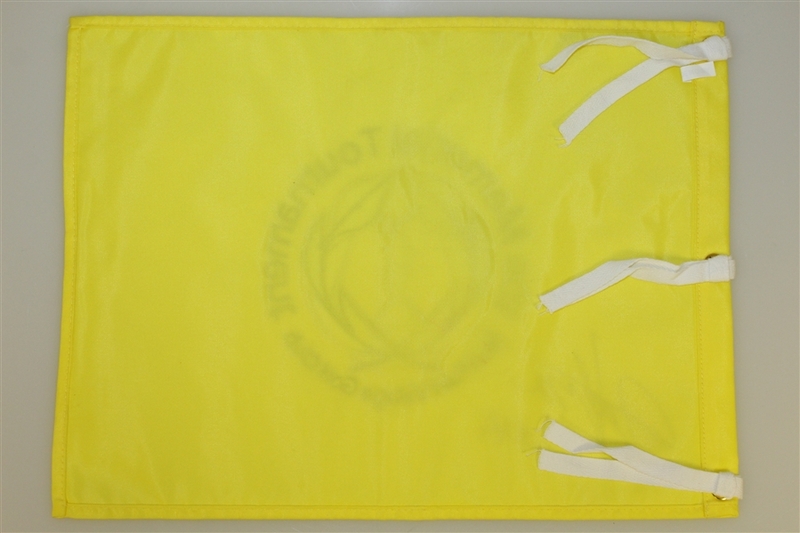 Matsuyama's English and Japanese signatures both appear on the flag here.